Tristan Evans wowed the 80,000 people dancing in the crowd at Wembley. 4. 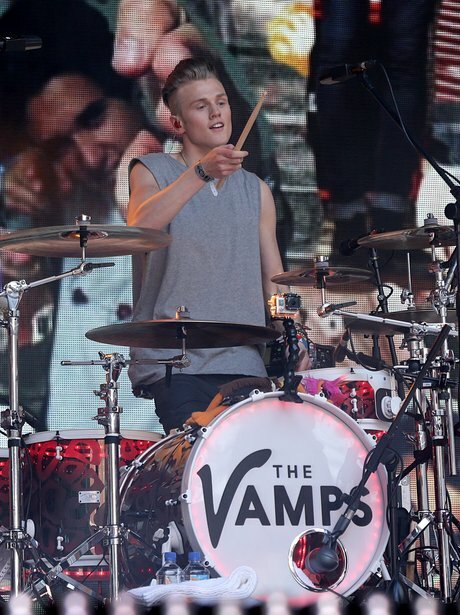 Tristan Evans wowed the 80,000 people dancing in the crowd at Wembley.